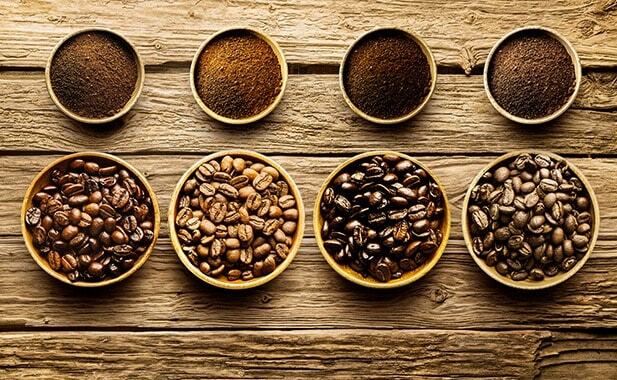 Expand your coffee palate as we explore the world's finest craft coffees. 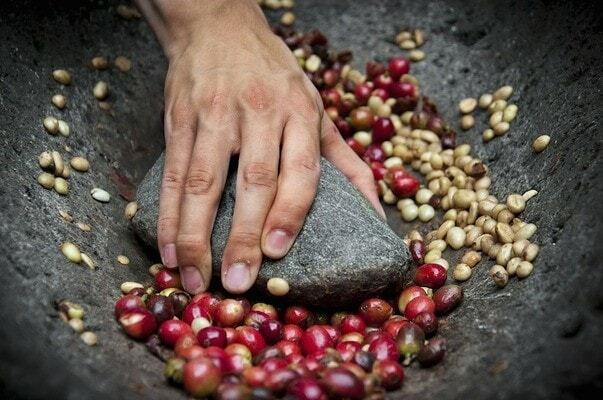 Learn about different coffee origins, and how to taste the complex flavors in coffee. 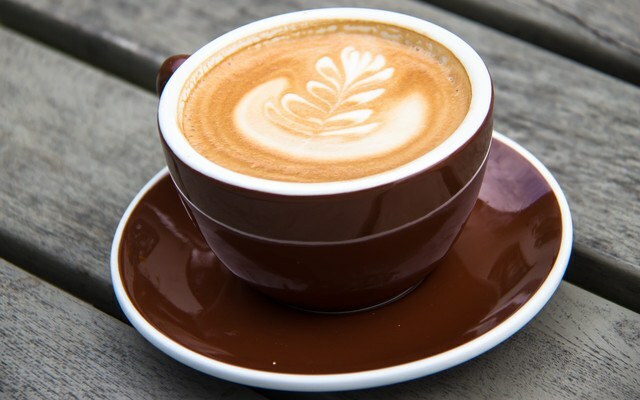 What are the differences between washed and unwashed coffee? 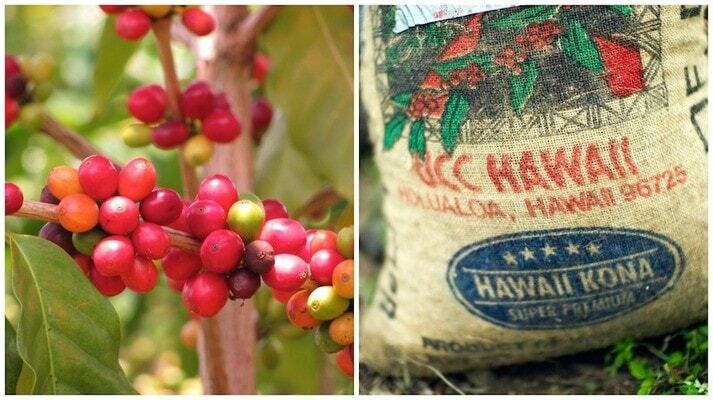 Learn all the facts about the key methods of coffee processing. 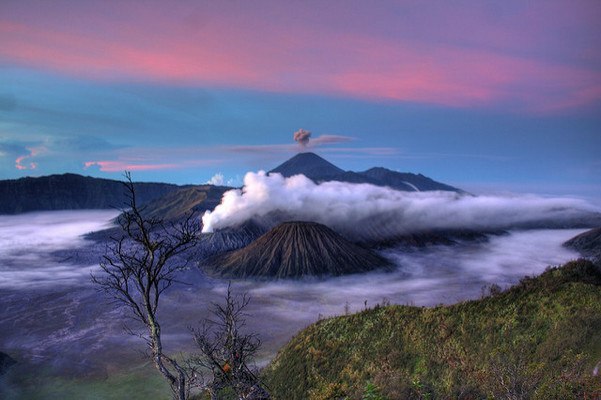 Indonesian coffee is known for its strong and robust flavors. 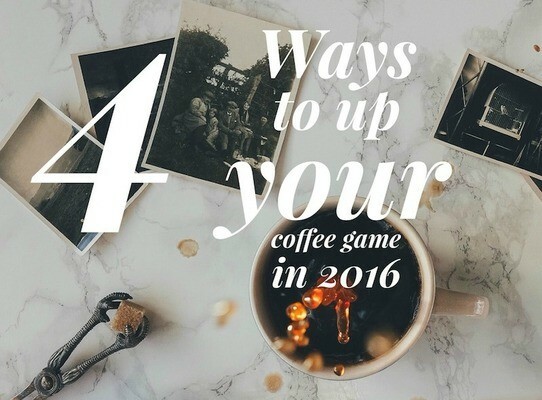 Discover Indonesia's coffee history, flavors and more. 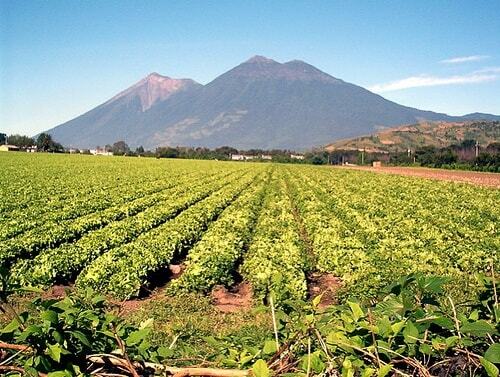 Guatemala is a popular coffee producing region in Latin America. 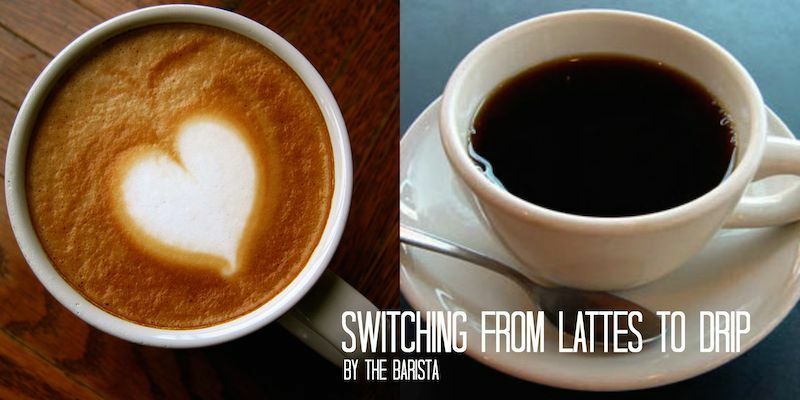 Lean about Guatemalan coffee history, taste & more. 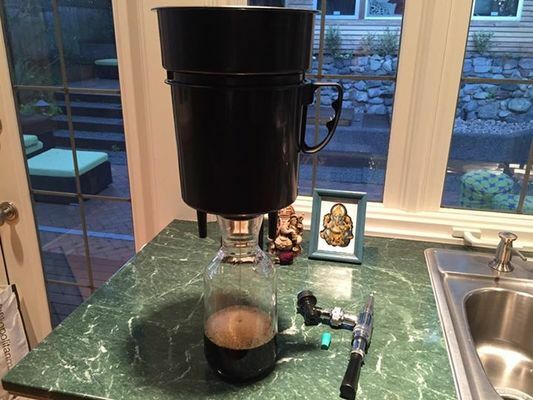 Nitrogen cold brew coffee is all the rage in Seattle. Our guide to the frothy summer coffee drink that's all the rage.